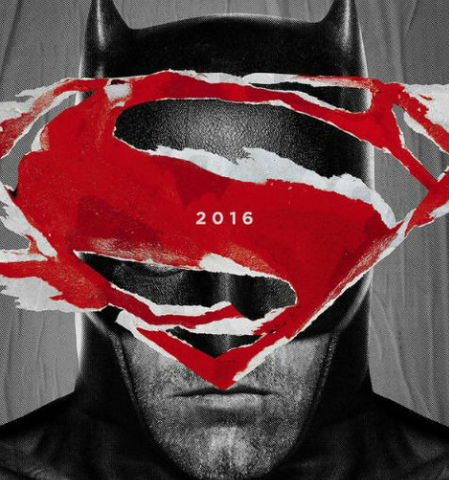 While the budget for Batman v. Superman: Dawn Of Justice, hasn’t been released yet, it’s rumored to be expensive. And by ‘expensive,’ I mean somewhere in the ballpark of $410 million. The source of that figure, Latino Review, isn’t always known for the accuracy of their predictions, though if it happens to be true and the movie pulls in, let’s say, $1.4 billion it will be an underwhelming enough performance to be considered a flop. And that’s a problem. Keep in mind that some idiot said that Avengers: Age Of Ultron was a flop despite earning over $1.4 billion–it wasn’t, especially when it cost only $250 million to produce; though maybe the person who made the claim based it on what it was expected to earn, as opposed to what it actually did–but the thing is, if Batman v. Superman earns that amount I expect the world ‘flop’ will be thrown around quite a bit. And while that’s not necessarily accurate, it’s close enough to the truth that it should cause studio heads to pause and reexamine what they’re doing. By way of comparison, Spectre, is doing really well. Having been released in Europe prior to North America, it has already earned almost $300 million ($70 million of that is from domestic box office, which has been a bit underwhelming). And the thing is, despite a strong opening, it will (probably) barely be profitable (which means that it will have to take in at least $900 million). That’s a HUGE amount of money, which makes you wonder why it is that studios continue to make movies that are so expensive that profitability is barely a distant notion, if that. Yet, compared to what Batman v. Superman is supposed to cost, Spectre is almost cheap. 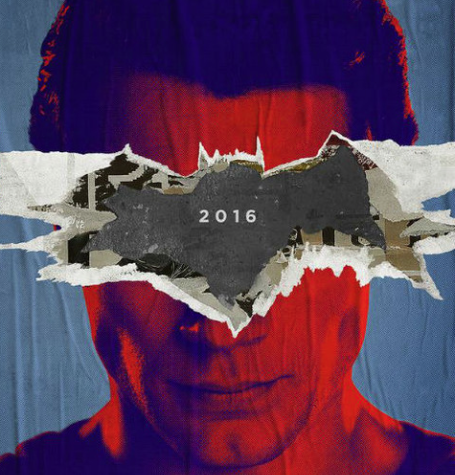 And this is taking into account that Zach Snyder’s Man Of Steel did not perform as strongly as many thought it would–which in hindsight shows that turning Metropolis into a crater and Superman’s seeming lack of concern about human life were not such good ideas–and that cost $225 million to produce, so how studio heads come to the conclusion that doubling the budget is a good move is somehow beyond me. Posted in Movies, My Two Cents, speculation, upcoming.Tagged box office, budget, Man of Steel, Spectre, The Avengers: Age of Ultron, Zach Snyder. I’m looking forward to Spectre. Skyfall was fantastic. I agree. Though these movies are becoming so expensive that it decreases the likelihood that they will ever be profitable. Will Spectre (which I want to see as well) make $900 over it’s run? Probably, though I’m willing to bet that it finishes somewhere in the $1.2-1.4 billion ballpark. That’s a nice return, though not hugely successful for such an expensive movie.